Falling Unemployment – Road to Recovery or Dead End? Late in 2014, headlines heralded the news that America’s official unemployment rate had fallen below 6% for the first time since 2008. Surely, a sign that we’re on the path to recovery, right? 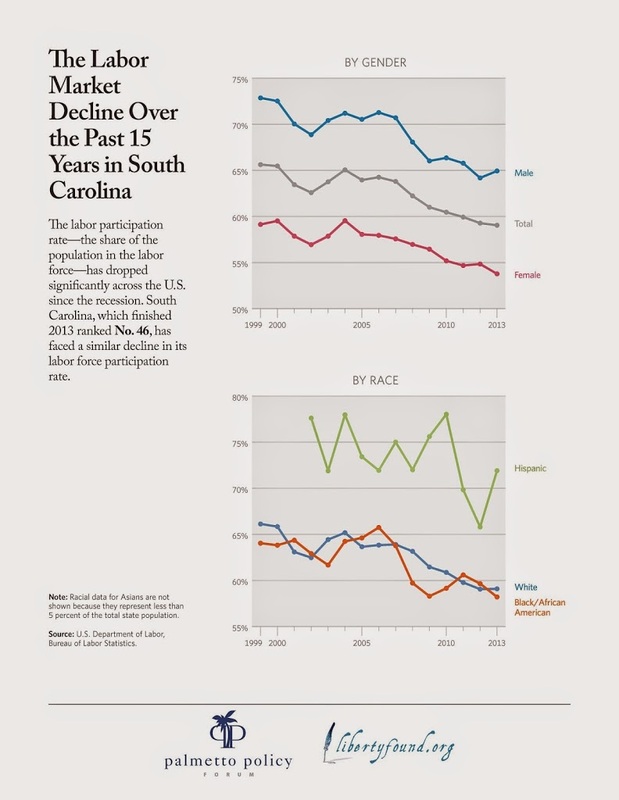 A closer look says “not so fast.” From 2008 to the most complete numbers we have in 2013, South Carolina’s labor participation has seen a uniform, steady decline across gender and race, aside from a 2012-2013 rebound among Hispanic workers. 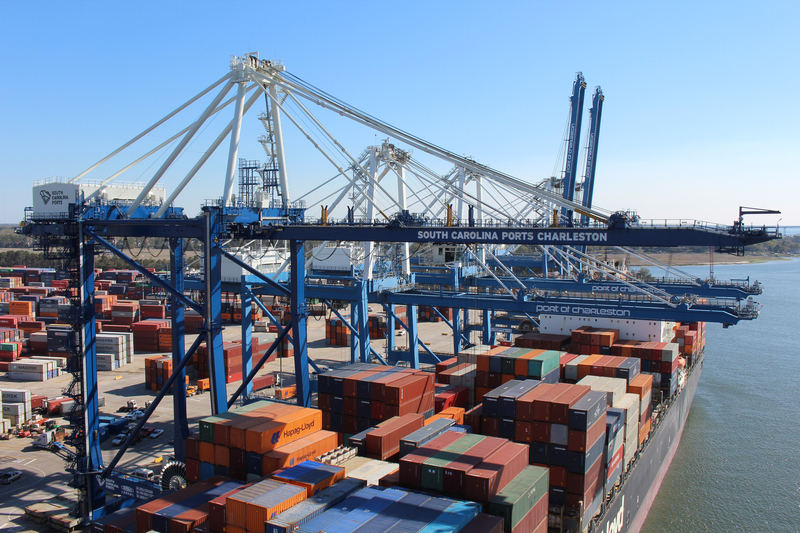 Membership in SC’s Public Sector “Unions” – Boon or Bust? Despite their declining membership rolls, public sector unions ostensibly attract members by touting unions’ collective bargaining abilities to promote higher pay, improve benefits, and increase job security. But that’s not the case in the Palmetto State. Data shows that unionized government workers in South Carolina make 4% less than their non-union counterparts.